Hamas Gaza poll: Fatah pulls closer to even. Some 39 percent of those surveyed said they would vote for Hamas if parliamentary elections were held today, compared to 46 percent one month ago. In contrast, those who would vote in favor of Fatah has risen to 36 percent from 31 percent one month ago, the poll showed. Before the Gaza war, Fatah led against Hamas in the poll, 40 to 32 percent. The poll was conducted by the West Bank–based Palestinian Center for Policy and Survey Research. Despite the result above, Hamas’ Ismail Haniyeh would still defeat Fatah’s Mahmoud Abbas 55 percent to 38 percent in a hypothetical presidential election, the center found. When Hamas and Fatah announced a Palestinian unity government in June (before Gaza hostilities), they said national elections would be held within six months, but none are currently scheduled. 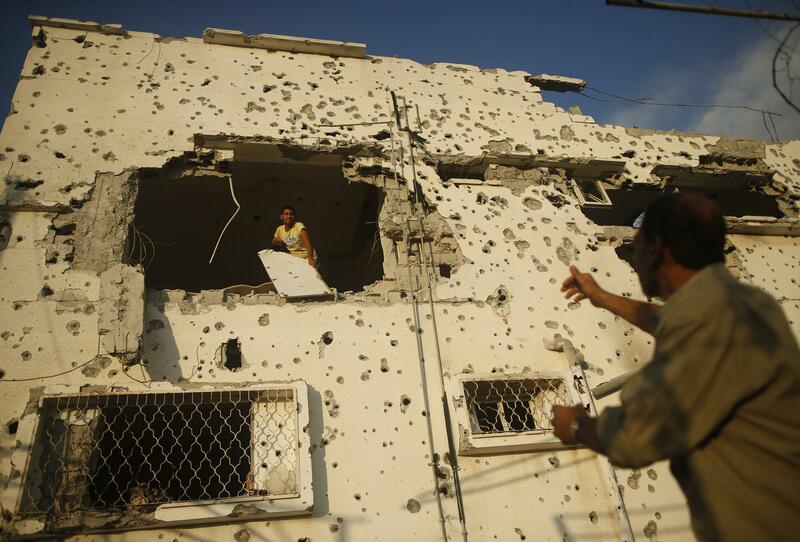 Also of note: The poll found that only 42 percent of Gaza residents oppose the disarmament of Gaza militant groups. And that 80 percent of Palestinians think the Palestinian Authority is corrupt and that most Palestinians are afraid of criticizing their own leaders. Actually, you know what? Just go read the entire poll.